100% Pure Moroccan Argan Oil for Hair, Face and Skin is a great product because it helps to take dry skin and hydrate it. 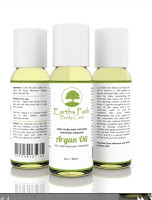 Argan oil moisturizers skin and leaves it feeling so much softer. Dry skin becomes plump, soft, and downright happy again. 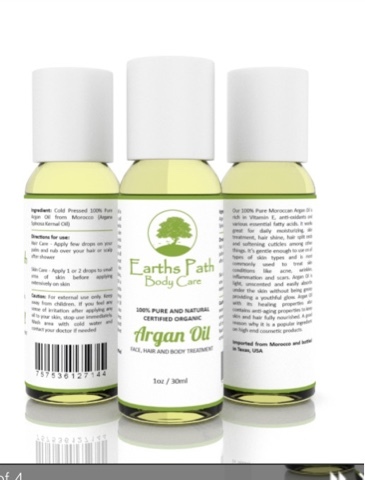 Argan Oil is well known for how well it handles certain things. It repairs split ends, frizzy hair is tamed, dry hair becomes manageable, hair becomes soft and lustrous. Body skin is soft again, gone are the days of dry skin. Nails are not dry anymore and cuticles become soft, not ragged anymore. Cuticles are softer and feel better, much less likely to become hang nails.